The mission of the OCEAA community is to nurture all learners to become creative, critical thinkers by providing high quality standards-based instruction through the arts, technology, language and culture. "La Secundaria" is currently accepting new students. Our 6th, 7th, and 8th graders are taught using a dual immersion model. Please contact us to schedule a tour of our school. 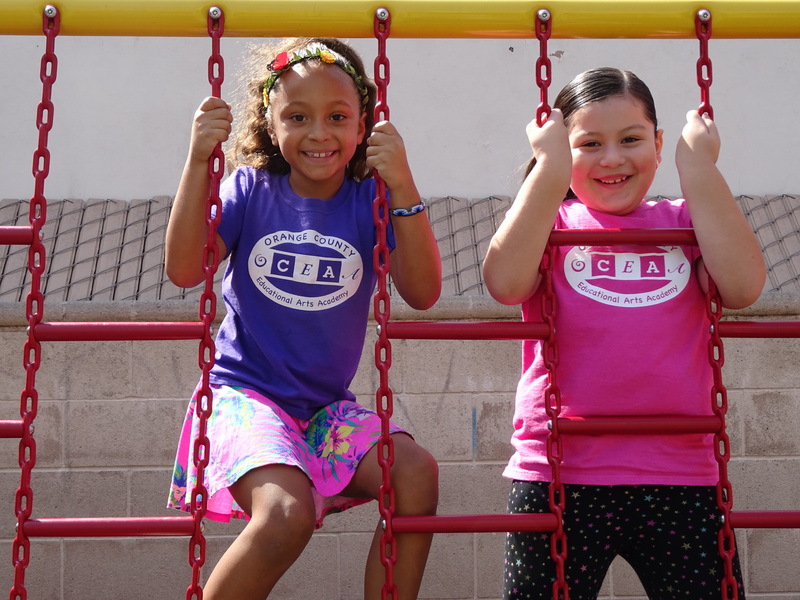 OCEAA is a charter school located in Santa Ana, California. 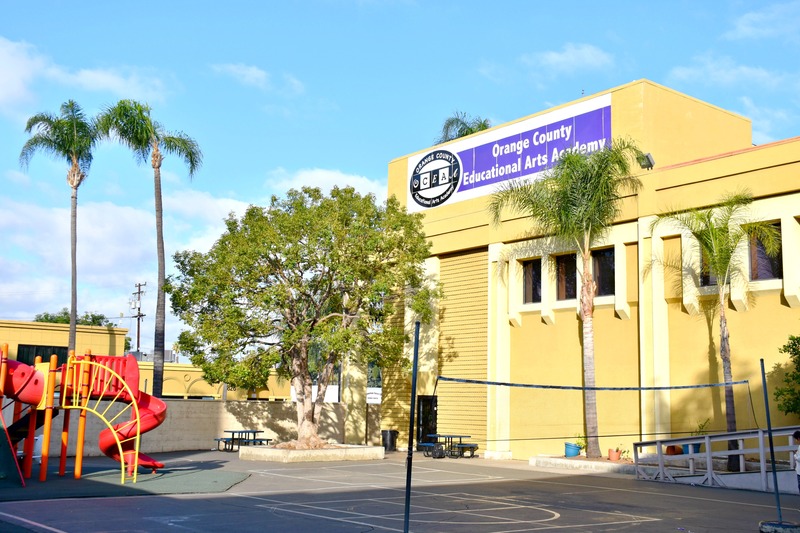 It was founded in 2005 by a group of dedicated educators, parents and community partners who wanted to provide a well-rounded education to students in Orange County. As a non-profit public charter school serving students in grades TK-8, we and are funded directly from the state, based on student attendance, and are subject to the same accountability measures as other public schools. OCEAA offers a dual-immersion program with a variety of arts resources.